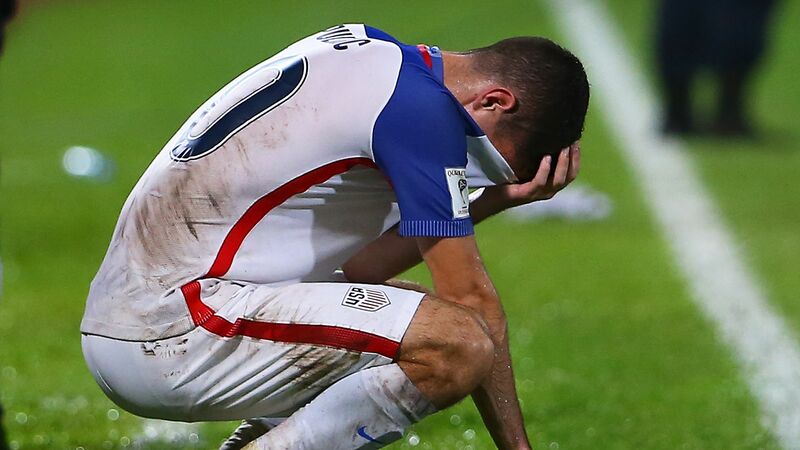 US footballer Christian Pulisic sheds tears after losing a World Cup 2018 qualifier against T&T. 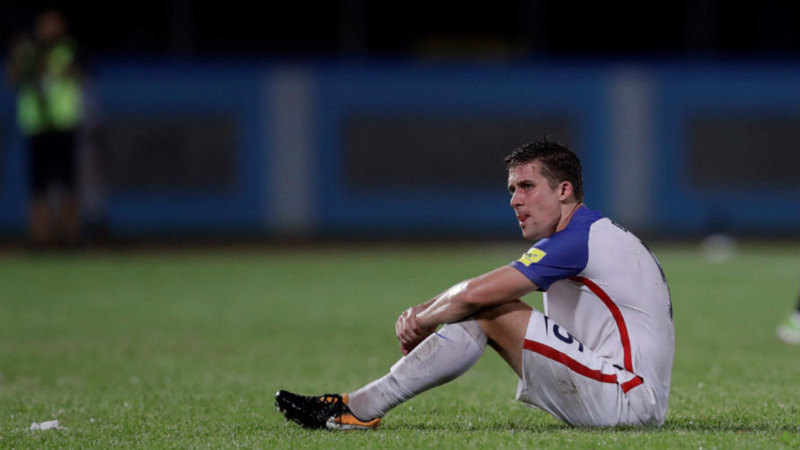 When the United States resumes competitive matches in June after a 20-month absence, it will quickly come up against Trinidad and Tobago, the nation that prevented the Americans from reaching the 2018 World Cup. 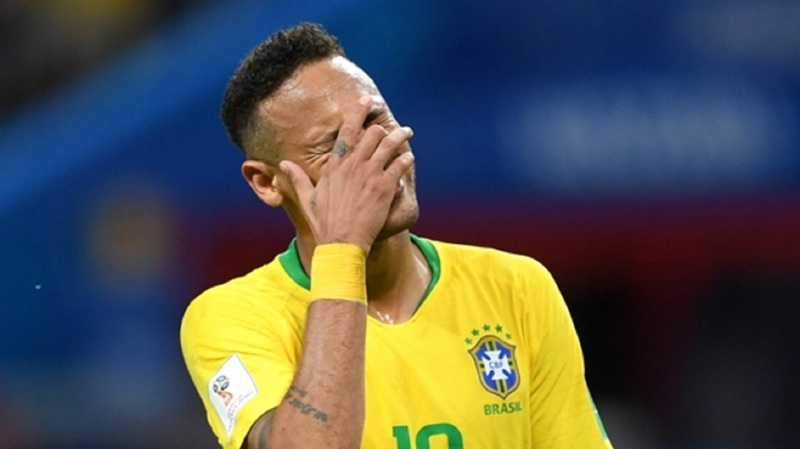 The U.S. learned Wednesday it will open the defence of its CONCACAF Gold Cup title against Guyana on June 18 at St. Paul, Minnesota. The Americans play Trinidad four days later at Cleveland, then complete Group D against Panama on June 26 at Kansas City, Kansas. 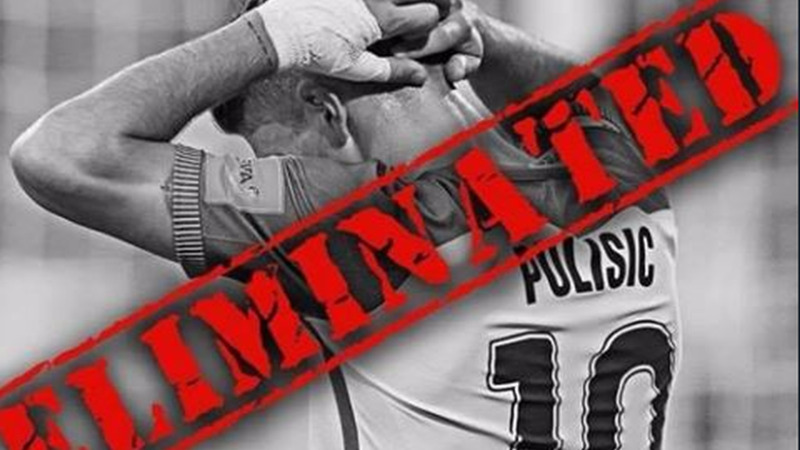 The match against Trinidad could be extra charged, given the U.S. eliminated the Soca Warriors in the final qualifier in November 1989 and T&T knocked out the U.S. with a 2-1 win at Couva, Trinidad, on Oct. 10, 2017.